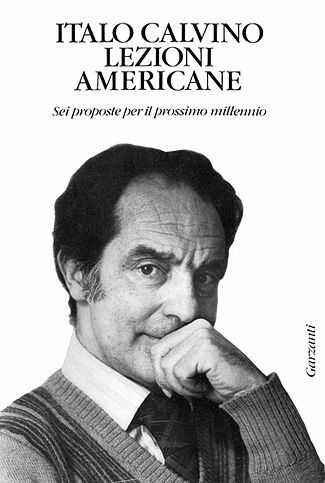 Who said: "A classic is a book that has never finished saying what it has to say"
The Italian journalist, short-story writer and novelist Italo Calvino (1923-1985) was born in Santiago de las Vegas, Cuba. His parents were the Italian botanists Mario Calvino and Evelina Mameli. Shortly after he was born they returned to Italy where he grew up in Sanremo on the Italian Riviera. In 1941 he moved to Turin, and in 1943 joined the Italian Resistance (more than 300,000 Italians joined the Resistance fighting German occupying forces and Italian fascists); later he joined the (then clandestine) Italian Communist Party. In 1947 he graduated from Turin University with a thesis on Joseph Conrad; after which he wrote for the official Communist paper L'Unità, and also for a weekly cultural magazine, and later the communist weekly political magazine Rinascita. In 1957 he unexpectedly left the Communist party and become co-editor of Il Menabò di letteratura, where he stayed for many years. His first novel Il sentiero dei nidi di ragno (1947, The Path to the Nest of Spiders), was inspired by his participation in the Italian Resistance. He turned to fantasy and allegory in the 1950s, for which he is best remembered. He traveled widely, lecturing in many countries including France, Japan, Mexico, and the USA, He won many honors including being made an Honorary Member of the American Academy and being awarded the prestigious French Légion d'Honneur. He died in 1985 in Siena of a cerebral hemorrhage.